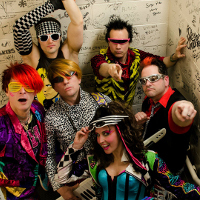 RUBIX KUBE is taking the universe by storm as the most original ’80s tribute band of all time! 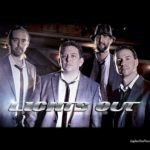 They perform a one-of-a-kind Eighties concert in their NYC headquarters, across the planet, and to galaxies far . . far away. 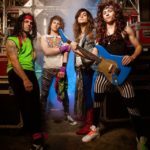 The KUBE is more than just a cover band – it’s a totally awesome, true ’80s EXPERIENCE! Every super-charged show takes it to the max and guarantees to set the roof on fire and burn down the house. (Metaphorically speaking of course).